Go over to Brooklyn Met Fan if you don’t already (what the hell is wrong with you?!) 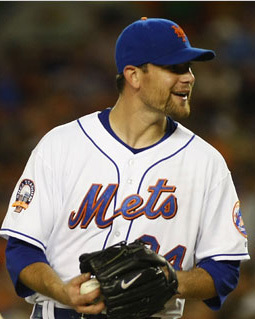 and vote for “The Hottest Met 2009.” I voted Murphy, even though it’s probably David Wright. Santana at #3, bringing up the rear. GET IT? According to Adam Rubin, Mike Pelfrey has been named the NL Player of the Week. His maturation has been something to behold. What a stud. LIKE GET A ROOM ‘N STUFF! LOLZ!1!! LIKE TOTES BEST PALZ 4 EVA!!!!!111! !